Rachel Bullock has been on staff for two years and is currently a photo editor. She schedules and obtains pictures for the other editors, focusing on sports. A logophile- she reads dictionaries, grammar books, and constantly consults thesauruses for fun. When she’s not studying for her APs or college classes, Rachel is usually obsessing over music or reading fandom theories. 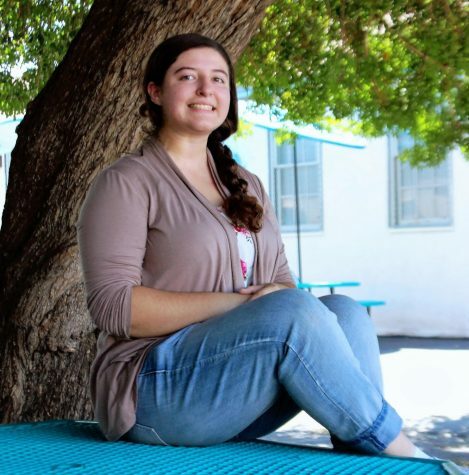 Rachel strives to set a good example for others and help out in any way she can. If you need to reach her professionally or just want to talk, she’s there for you- just message her via @rbullock725 on Instagram.